We completed the last leg of your journey today, the day started with an inspection of the boat by Bones who joined us for breakfast. We set off into what soon became familiar territory, greeting friends and colleagues on the way, we had planned to stop for lunch at The Rock of Gibraltar but on approaching there this strange smell started, I sent Joy to make sure that she hadn’t left anything on the cooker, but that was OK so we decided that it must be something in the nearby industrial estate. We couldn’t moor up at The Rock but the smell was still with us, a glance at the temperature gauge revealed that NONE of the gauges were working! So stopping at the earliest opportunity I lifted the deck board to find a VERY HOT smelling starter motor, of course stopping the engine was, on reflection, a mistake because it wouldn’t start again! Never fear, I had reconditioned a starter at work and we were only a few miles away, so a quick phone call to my friend Sam had the starter with us before I could down a pint at the pub, Mrs Stamatis provided us with Sunday lunch and by that time the engine had cooled down and I was able to fit the reconditioned starter and be on our way within half an hour. We arrived back at Heyford Wharf about 6 o’clock, after a brief stop to show off our new acquisition to Barry & Sue on Esther, and spent a remarkably peaceful night moored opposite the station as there were few trains it being a Bank Holiday weekend. … at Thrupp, on a borrowed mooring! This morning didn’t look promising, nor was the forecast and they were right, the rain which we had woken up to persisted throughout the day, but at eleven we could put it off no longer and set off through Abingdon lock and headed for Sandford which we hoped would have opened on schedule. 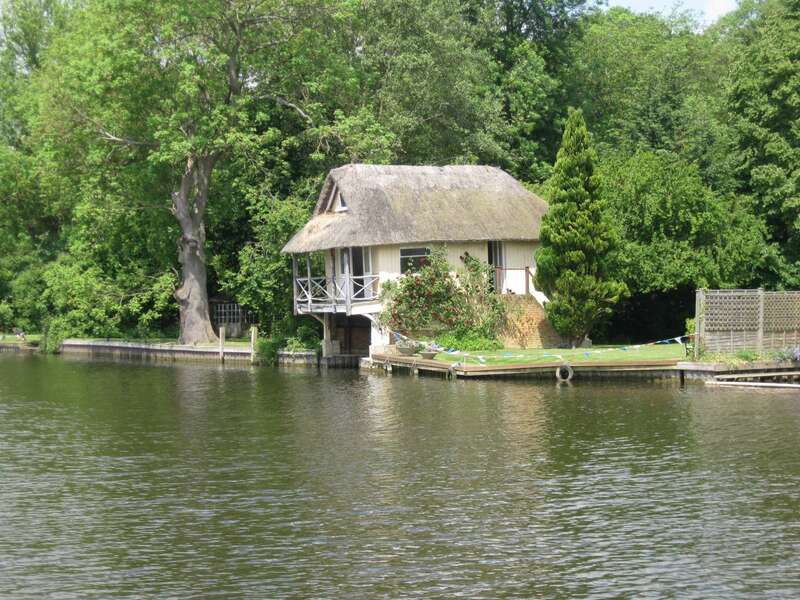 This stretch of the Thames is still beautiful but a bit ‘samey’ without the regular punctuation of so many posh waterside properties. We were soon assured that Sandford lock was open by the number of craft coming downstream and when we reached the lock we shared it with a French boat and one of Salter’s ‘Steamers’. On we went through Iffley lock and were we were surprised if not a little disconcerted by being told that there was a regatta in progress, in fact it was almost finished and the crews much more disciplined than others we had encountered, at least with ‘eights’ they have a cox to tell them what they are heading towards! 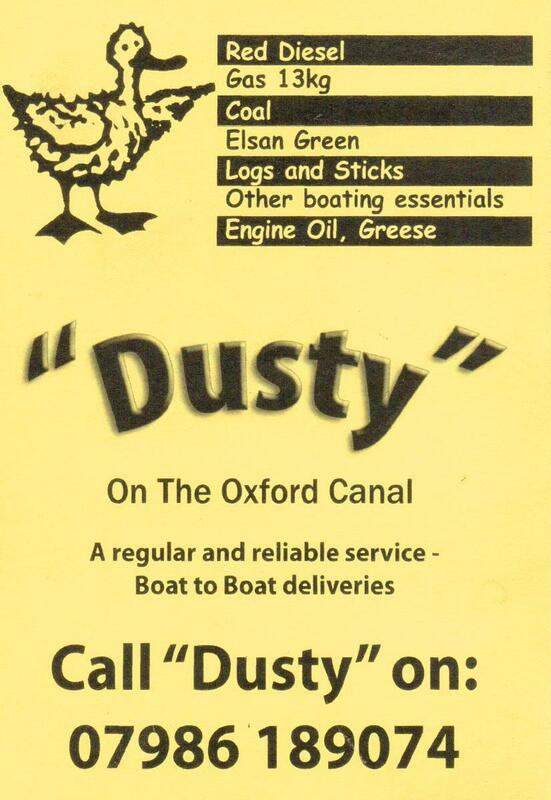 That excitement over we progressed into Oxford city, through Osney lock and entered the Oxford Canal through Sheepwash Channel which was unsigned and looked so narrow I had to phone my friend Andy for confirmation! On through Isis lock and onto the Oxford proper, we moored up opposite College Cruisers about 3:30 pm for a late lunch. After chatting with our friends Helen & Andy, who work there, we pressed on at about 5pm and made it to Thrupp by 9pm and after a few texts to a friendly native moored up (with her permission) on Bones‘ spot for the night as she was elsewhere. Maffi (moored next door) joined us on his return from the pub to give his seal of approval on our our boat and we fell into bed just before midnight!!! This morning we had a late start, we spent some time looking around Wallingford patronising the launderette and Circle 7, a fantastic hardware shop run by a Sikh gentleman with turban and whiskers befitting an Indian Army officer. Keith joined us again in time for elevenses and we set off on this huge, scary river, the Thames, actually it wasn’t scary just wide. The locks were all electric/hydraulically operated, mostly by cheerful lock-keepers except the one who was on his lunchbreak and we had to disturb because we couldn’t get the gates to open (it was signed self-service, so we were meant to do it!) We had a lovely journey, such a change from our slow meanderings down the K & A, the scenery was stunning not to mention some of the magnificent properties and boathouses. 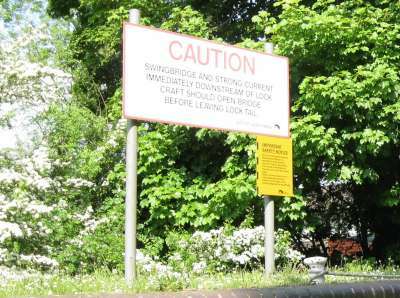 We heard today that Sandford lock is closed for repairs until Saturday so we may not be back at Heyford on schedule. We moored up at Wallingford this evening where I cooked up a Lamb curry. We made good progress today, arriving at Reading we encountered a group of yoofs at a lock who were most interested in the boat and Jade our cat, they were quite respectful and helped a little, opening the gates. At the lock in the centre of town were a couple of ‘rough sleepers’ who were also quite pleasant, one of whom had been a lockkeeper. It was quite strange travelling through the town centre shopping area, its quite ‘wiggly’ so has one way traffic with traffic lights as well!! 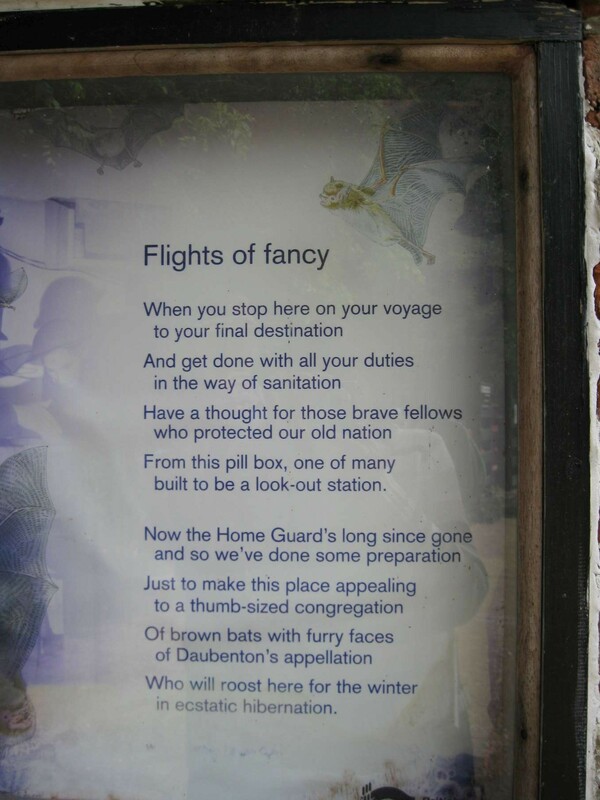 On the way we have passed many WW2 ‘pillboxes’ One of which had this little poem on it. We continued through our first EA lock, Blakes and are now moored up on the Thames outside Tescos! Just going to have a Tescos curry to celebrate. I guess today was the first day of our new boating life, our friends Chris & Toni drove us down from Heyford and after lunch at the John O’Gaunt in Hungerford we set off, taking Chris with us, and 7 miles & 7 locks later arrived at West Fields Newbury where we spent a peaceful night. Today our friend Keith is joining us for the day to guide us through the stretches of the River Kennet.